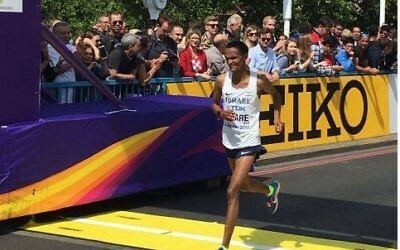 Israeli falls short in qualifying round at World Athletics Championships in London. 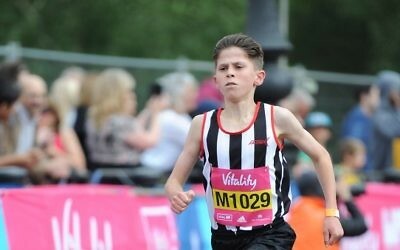 Long-distance runner is the fastest Year 10 boy at Middlesex Schools Cross Country Championships. 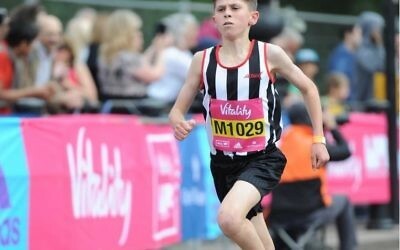 JFS pupil returns to competitive action after lay-off.